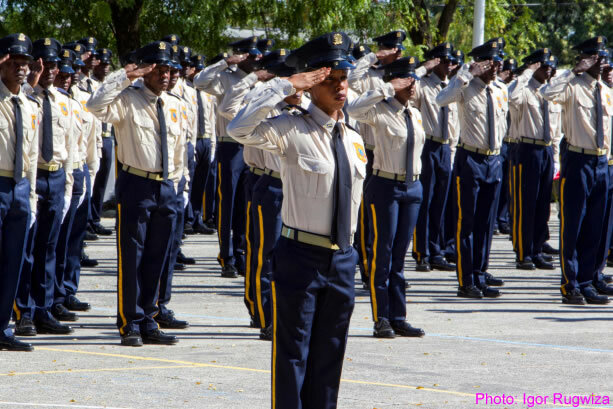 The Police officer Gérald François is the latest law enforcement in Haiti who was cowardly assassinated. This took place on Wednesday, March 2, 2016 in Portail Léogane. he was found covered with blood close to Théâtre National. 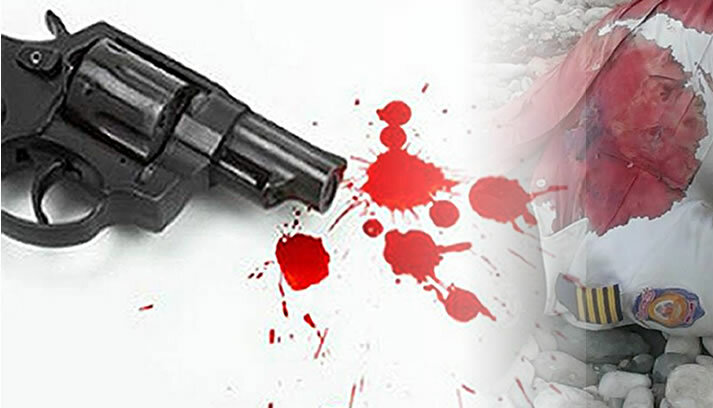 According to the judge Fritz Belliard who came to the location, the officer received at least 5 bullets. 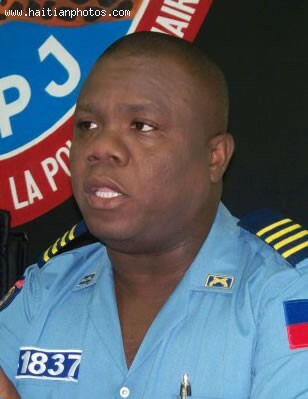 Ofisye Polis Gérald François sa fè dènye Ofisye polis Ayiti ki moun ki mouri lachman pa bal asasin. Sa a te fèt nan Mekredi 2 mas, 2016 nan Portail Leyogàn. Yo te jwenn li kouvri ak san tou pre Théâtre Nasyonal la. Dapre jij Fritz Belliard ki te vin fè konsta, ofisye a te resevwa omwen 5 bal. 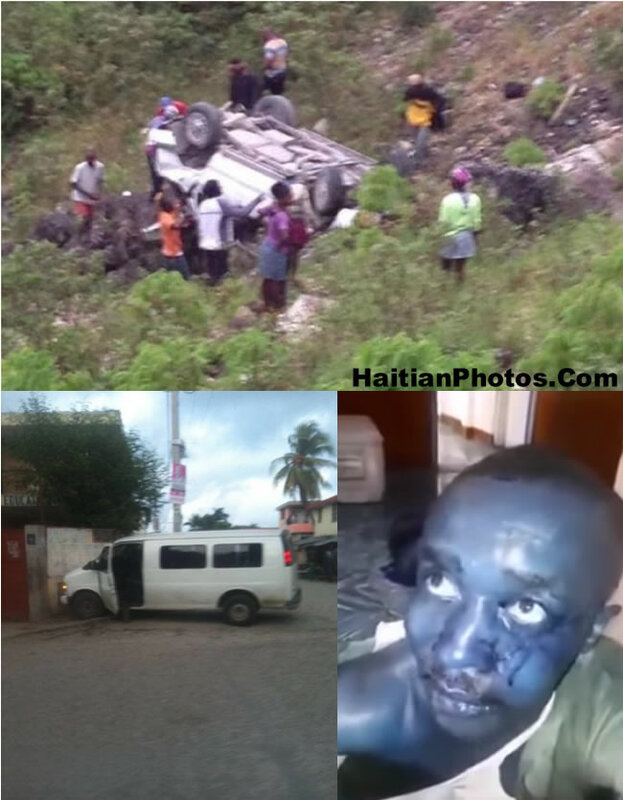 Here is a shocking video footing of Police brutality in Haiti. This gentleman is a suspect in the shooting of a Police officer, according to the information received. 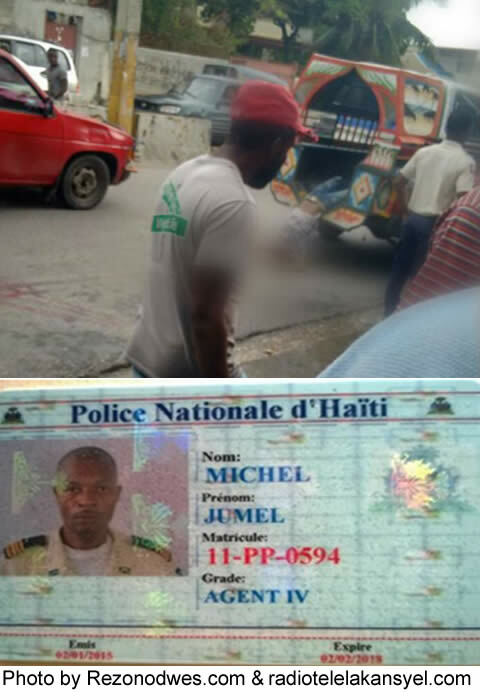 Many people think that Haiti national police has become a repressive force, Something Haiti is very much familiar with. 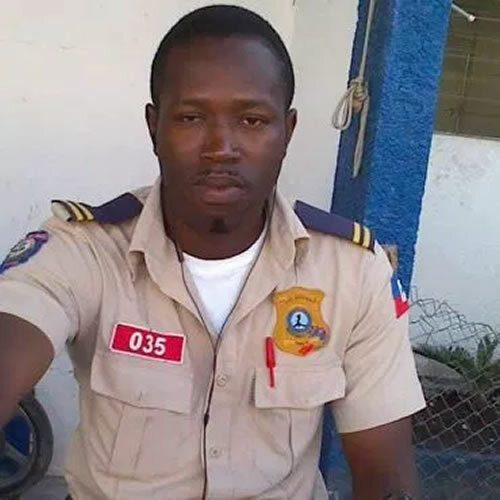 A video was released in which Haitian police stomped a man into unconsciousness. Their action was a response to the suspect--one of three--who participated in the cold-blooded murder of a police officer. 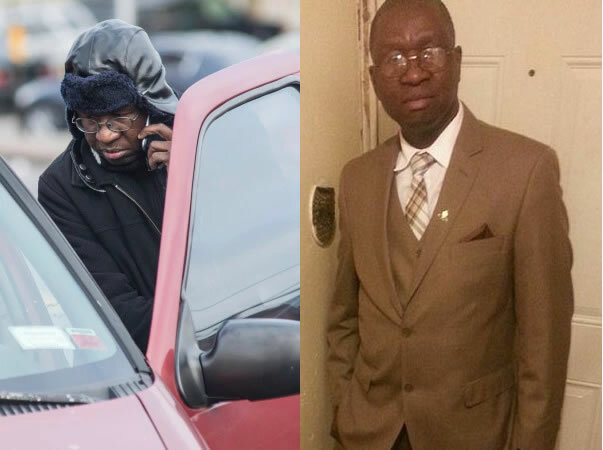 Witnesses, who saw the shooting, were able to describe to police the appearance of the three suspects. 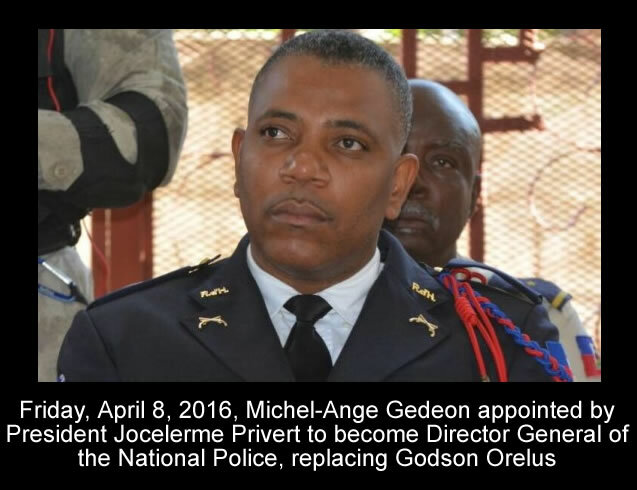 Talking to journalists from the headquarter of the PNH, Godson Orelus has declared war on the bandits. According to him, when Police Officers become victims, we will put all our resources behind this fight.